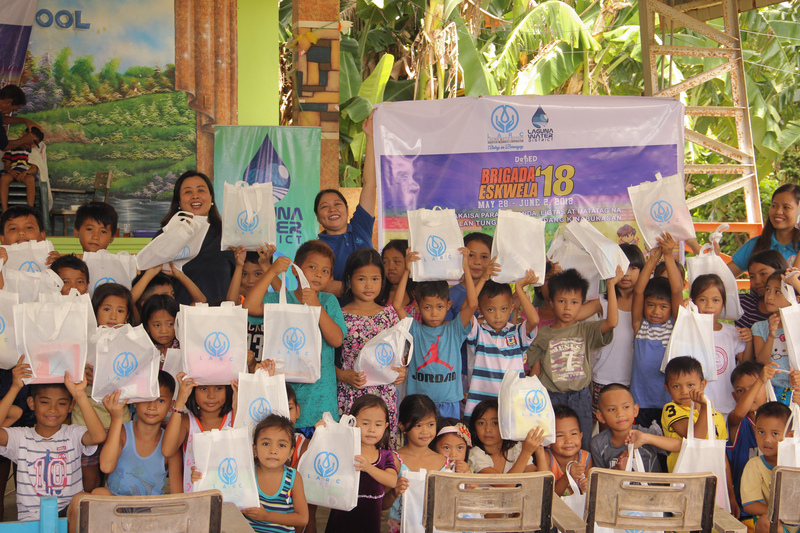 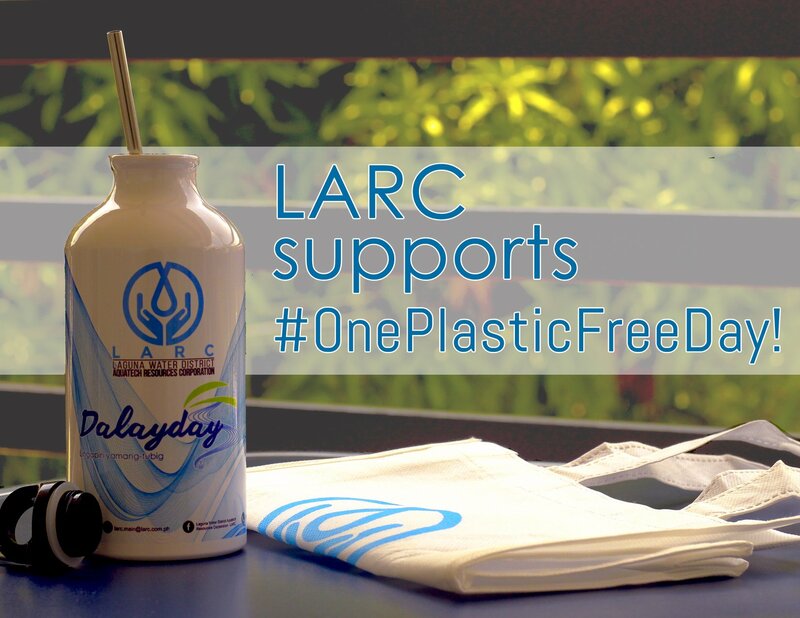 As part of Laguna Water District Aquatech Resources Corporation's (LARC's) CSR program - Alalay sa Barangay, LARC together with Laguna Water District (LWD), joined DepEd's Brigada Eskwela last May 29-31, 2018 to give additional support that the public schools need for the beautification of their school facilities. 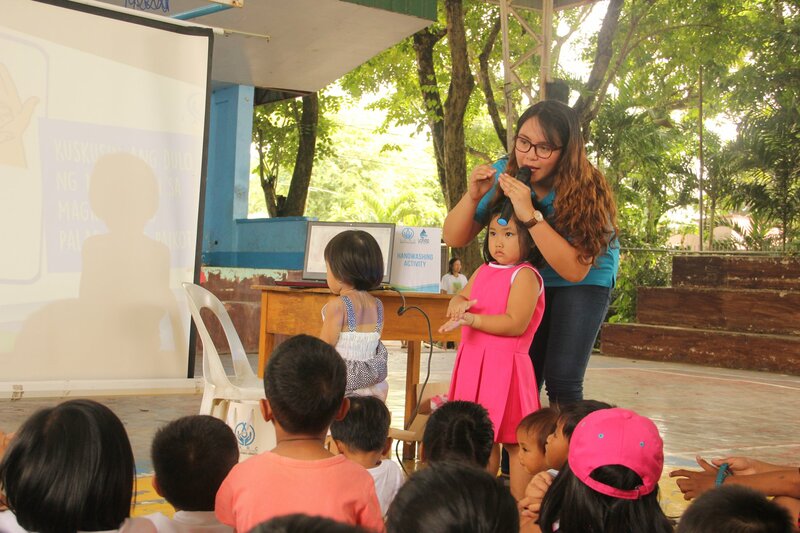 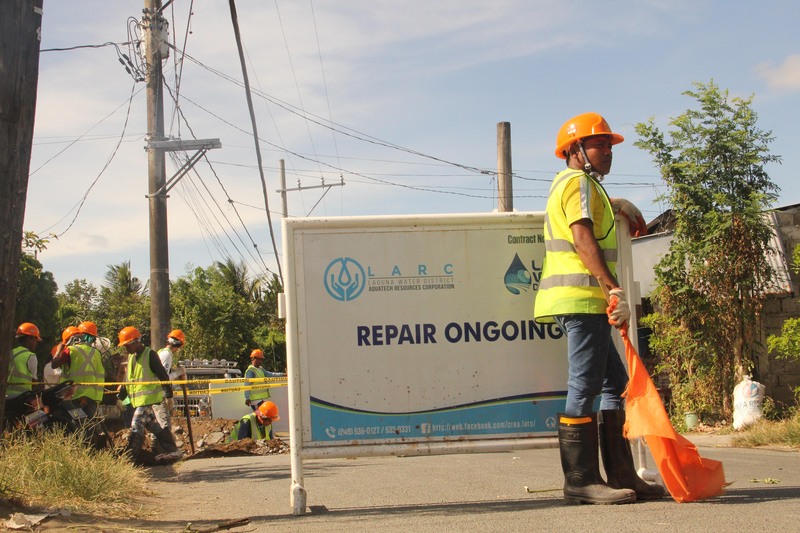 Laguna Water District Aquatech Resources (LARC) expanded its water service coverage after recently completing the installation of distribution lines in parts of Calauan and Nagcarlan. 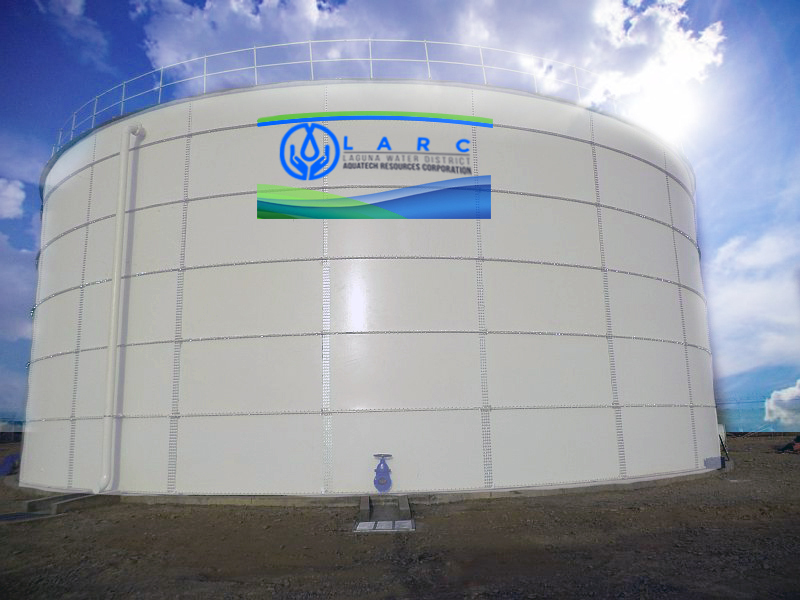 The construction of a new reservoir located at Barangay Bayog has already commenced and another to be constructed soon at Barangay Maahas aims to enhance water reliability and boost distribution efficiency in Los Baños and parts of Bay.